Do you feel like your waves will not last through an entire day, no matter what you use in your hair? If that’s the case, you probably need a product that has a stronger hold than what you are using. Strong hold products for waves can be intimidating because you generally do not want to have a stringy crunchy look to your waves but rather a soft hold that will clump your waves without separating them. Since it might leave a cast on my hair, I make sure to apply it to soaking wet hair and scrunch it out after my waves have completely dried. Remember, start slow and add more as needed. 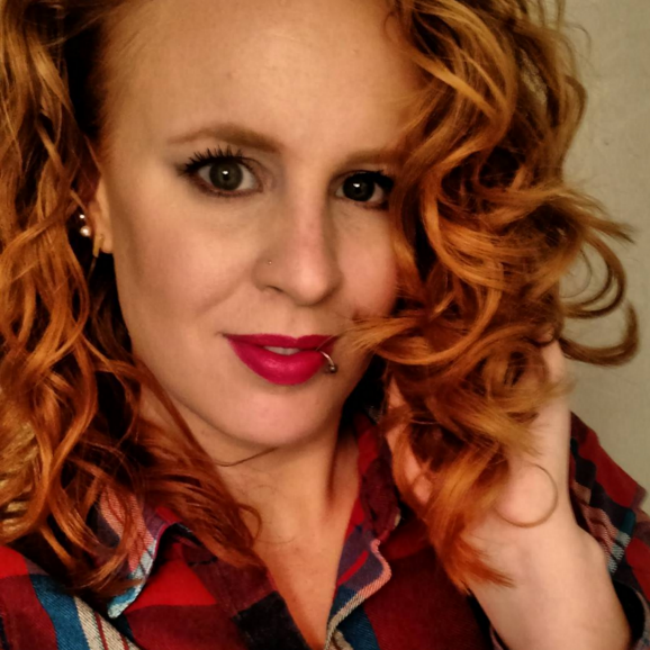 After trying many different strong hold products and having many different results from them, I have put together my top strong hold styling products to have your waves or curls last you all day. This is a perfect gel to dip your toes in the water. 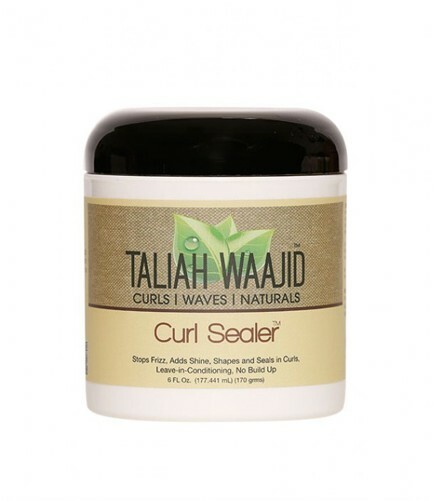 Especially if you have multiple curl patterns, this gel is ideal. It will help give you great hold without leaving much of a cast on your dry hair at all. Another gel that is perfect for beginning to learn how to use a stronger hold product; it adds great definition and volume. It is also forgiving in the amount that you use, so even if you use too much, it’s not going to get crunchy or weigh your hair down. 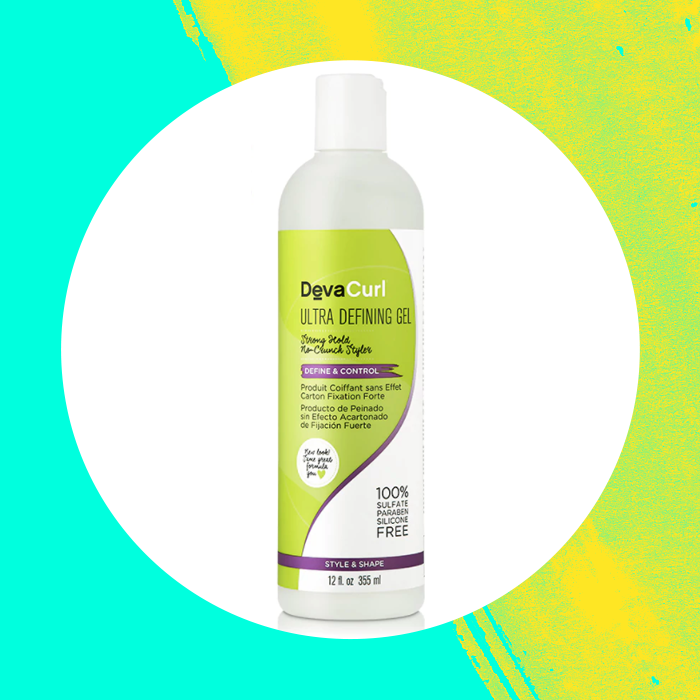 This line also has a step up to a firm hold gel that is great if you feel like you still need some extra hold for those humid summer days, but the medium hold is perfect for fine hair or waves. One of my all-time favorite gels to use during the winter months! This product has the strong hold of a gel but also the moisturizing properties of a cream, this combination makes it great to give you hold during the drier winter months. This product is where you start to set up to a new level of hold in this list. It is great for stubborn 2c type hair that can’t decide if it wants to be curly or wavy on any given day. It does leave a cast on your hair, so make sure to scrunch it out after your waves have completely dried. 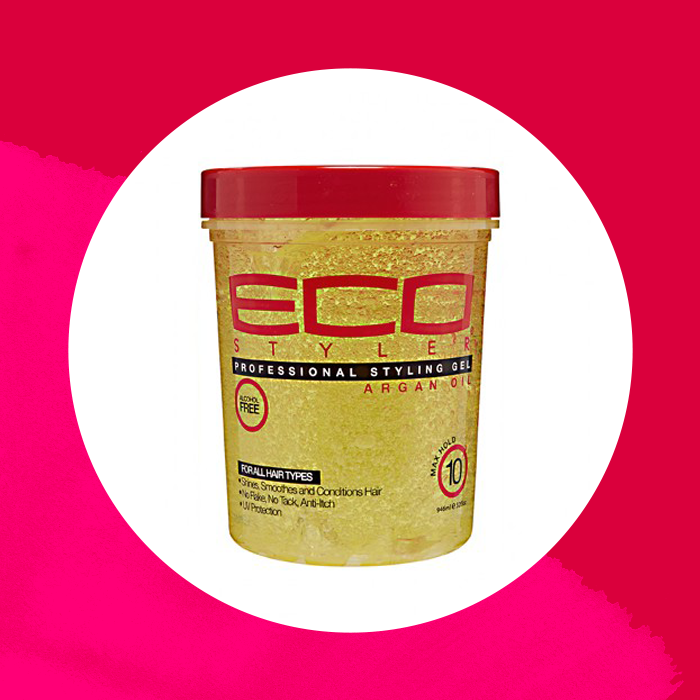 It will not leave your waves looking stringy or greasy, however, this gel does have some level of a learning curve. It is not as forgiving when you use too much, so start slow and add more as needed. If you need serious hold for your waves to make it through the day, this a great gel to look at. It will contain fly aways and clump curls incredibly well, but again will create a cast that needs to be scrunched out of waves to leave them looking soft and bouncy. To get best results from this product I scrunch it in to soaking wet hair right out of the shower or mix it with a more medium hold gel. This product is only for the wavies that seriously need hold. This is an awesome gel but for me always has to be diluted with water or only used as an add-on to a medium hold gel to get some extra definition. This gel will lock your waves in place for the day and can get you up to 3-4 day waves pretty easily. I do recommend using a very moisturizing product underneath this to keep your hair from drying out. 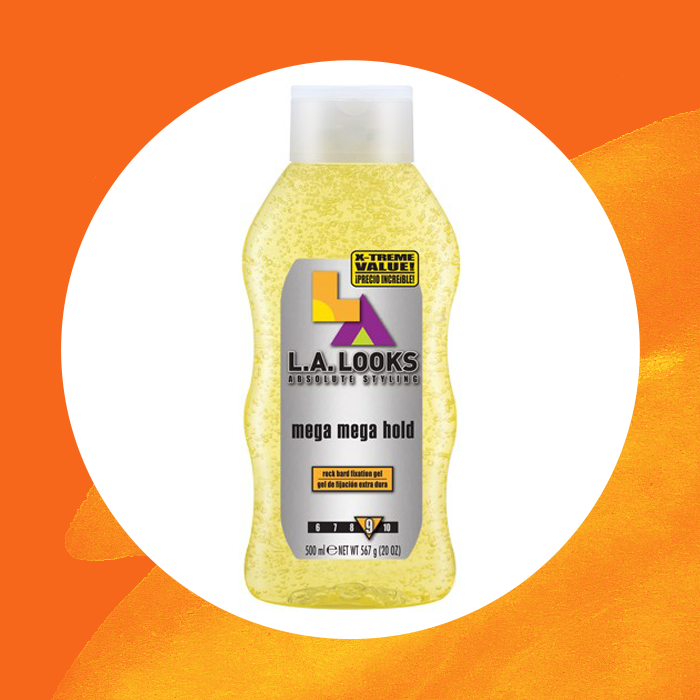 Just because you have wavy hair doesn’t mean that you can’t use a strong hold product. Just remember when using one you will need to “scrunch the crunch” out of your hair after it has completely dried, which is the biggest secret to getting these hard hold products to work for you. Do you use strong hold products on your wavy hair? Which is your favorite?